Singapore has been voted the world’s best destination for expats for the third year running. Does that surprise you? Perhaps us as locals living here have been spoilt by all the greenery and safe streets, but expats that come to Singapore are very much taken in. So much so that 82% of expats actually reported a greater sense of safety than they did in their home country (of course, there are more praises here in the report by HSBC). I don’t know about you, but that is some seriously impressive numbers. With falling rental yields, this is probably one of the best times to consider a job in Singapore if you are an expat. 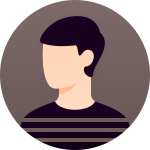 So much has been written about an expat family coming down to Singapore, but if you are a single person coming here to live what are your costs like? So if you are a single expat looking to relocate for your job to Singapore, rental costs will definitely be the single biggest expense. Singapore has been described as a tiny red dot so its no big surprise here that rental costs willl be higher than most other Asian cities. Generally prices in the business district and city centre are going to be steep, but if you do not mind a bit of a travel, some areas can be quite fairly priced. 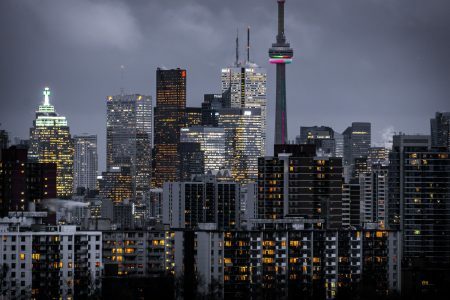 There is also good news for the higher end rental sector. 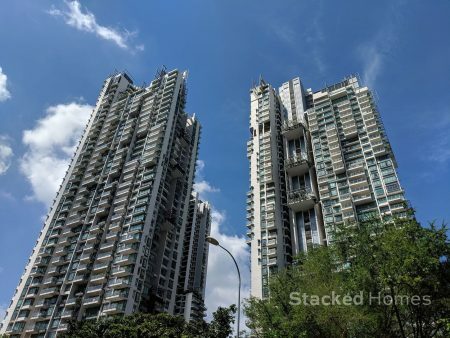 As of 2017, Singapore has dropped from its previous years ranking of 4th to the 7th most expensive location in Asia for high end rental homes. 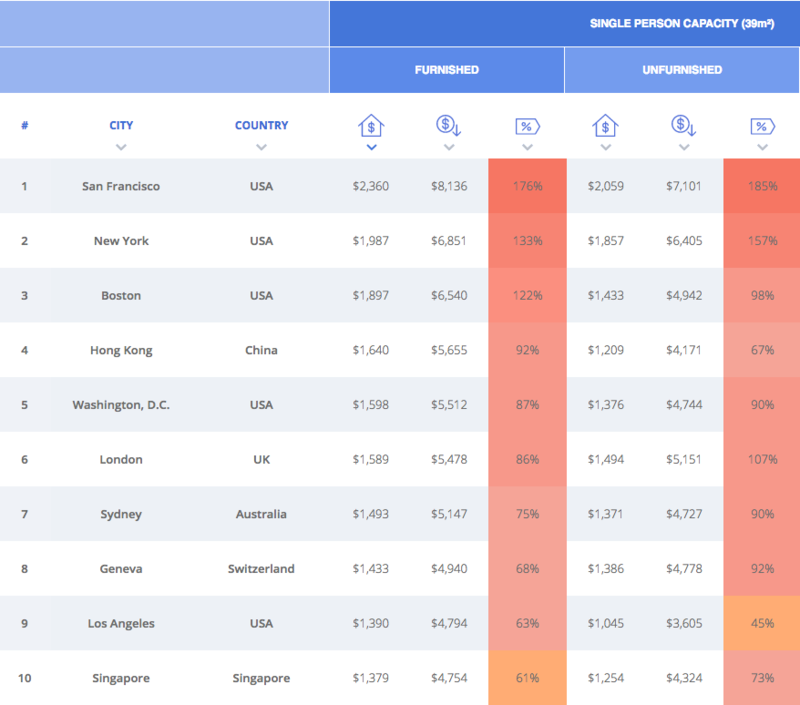 In terms of cost of living in Singapore for single person rent, although Singapore is 61% higher than the average around the world, rent for one person costs about $1,825 SGD. Not to mention a minimum salary level of $6,292 in order to be in a comfortable situation. 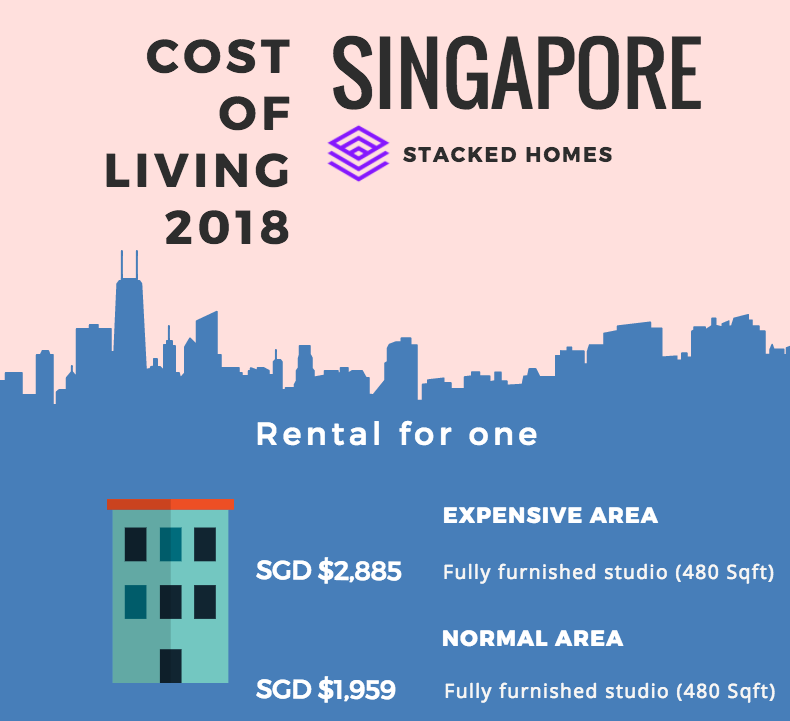 To be more comprehensive about it, we checked another source Expatistan and found out that rental costs reported here are slightly higher, at $1,959 SGD for a studio in the outer city area and at $2,885 SGD for the main city area. The healthcare system in Singapore is very robust and going to a private clinic for the common cough and cold will be immediate and fuss free unlike some other countries. However going to private hospitals for more serious cases, the costs can quickly add up and so it is advisable to have private health insurance to cover yourself adequately. Singapore is easily the most expensive place in the world to own a car, so if you can probably forget about driving here unless you are on some big fat expat package. With that being said, the transport system is really good and the MRT (Mass Rapid Transit) is expanding its list of stations all the time so moving around the city can be really inexpensive via public transport. If you have to, the proliferation of taxi apps such as Grab make it easy to commute via car as well. In a cosmopolitan city like Singapore, food and entertainment are the least of your concerns as they are plentiful as well as within easy reach at all times of the day. 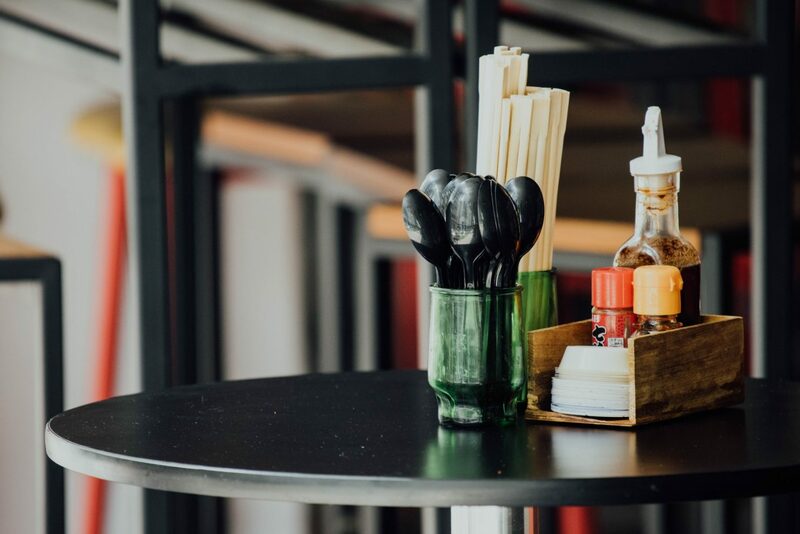 Eating out at fine dining establishments can cost a pretty penny, but if you dine with the locals at the hawker centre, the costs are very very reasonable to fill up with local grub. 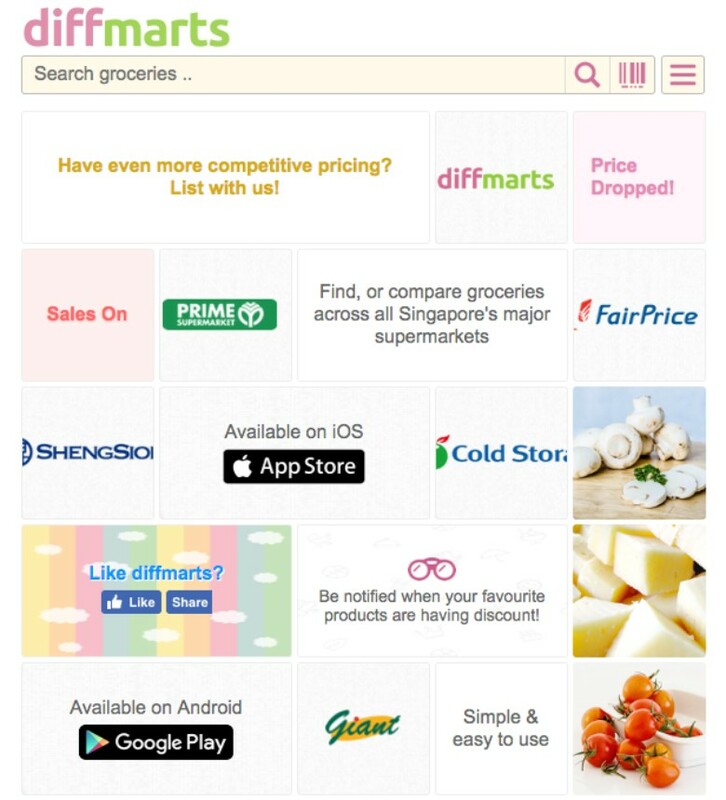 In terms of food at the supermarket, there is a very helpful online tool called Diffmarts to help you compare the prices of different types of food. 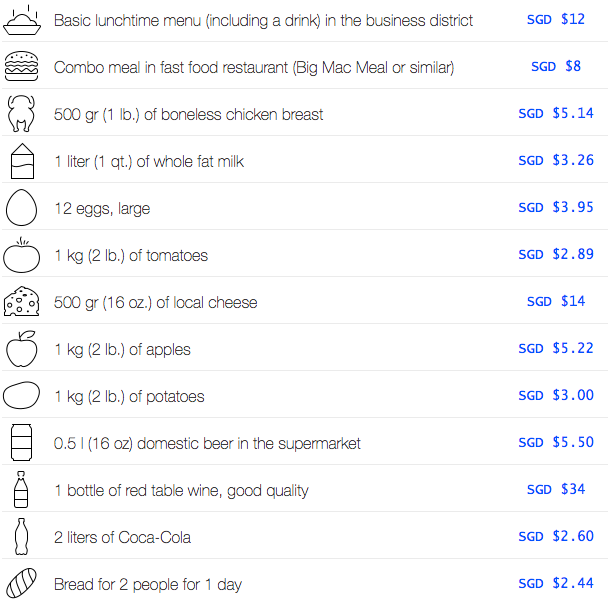 So just type what you are looking for and you will be able to find which supermarket offers the cheapest option. Singapore will always be a more expensive option compared to its South East Asian neighbours, but there is no denying that it can provide a high quality of life and unparalleled sense of security. 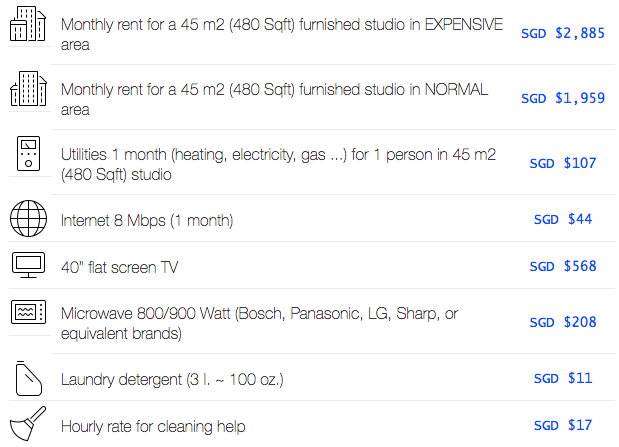 For the cost of living in Singapore for single person, you can see that it can be pretty reasonable. So if you are looking to rent, here are the top tips you need to consider before you begin any lease! As always, feel free to reach out to us at hello@stackedhomes.com or leave a comment down below!